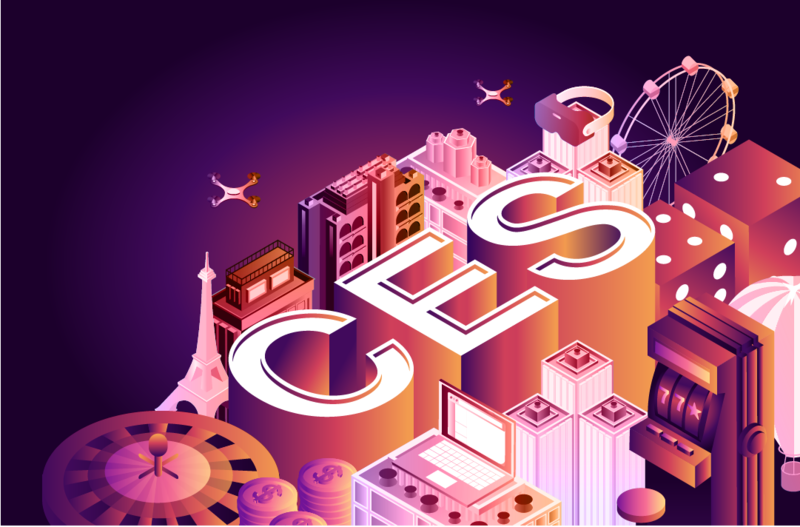 CES 2019 saw more than 185,000 industry professionals descend on Las Vegas to network and mingle while being introduced to the next generation of consumer electronics, companion services and integrated experiences. Here, brands continued to push for differentiation and, with more than 6500 exhibitors, that wasn’t necessarily easy. 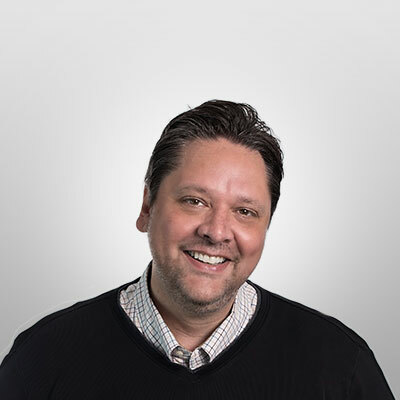 At Isobar, we work with some of the world’s largest brands who also seek to set themselves apart, to transform their businesses and reinvent their offerings to provide valuable new products and services to their customers. 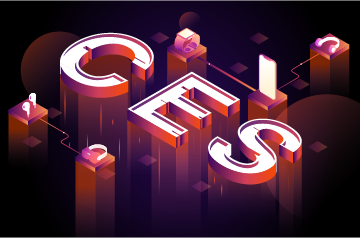 So we look to CES for a truer glimpse of where our technology-driven culture is headed and to learn how people are responding to what is being unveiled across the millions of square feet of exhibitor space. Why? 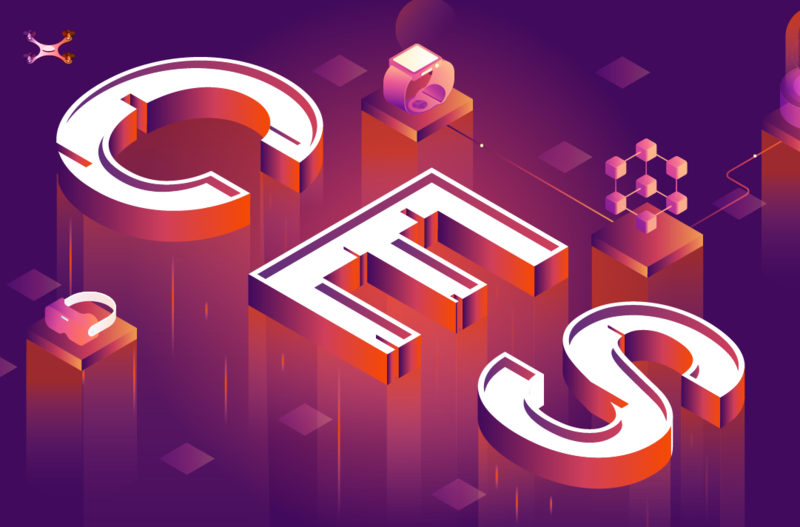 CES brings a lot of new data to our teams. Not only do we all get a better understanding on the major movements and state of the industry, but we also get to explore the many interesting insights that can be surfaced as we start to look at things outside the main exhibitor spaces. Our consumer economy is largely influenced by technology – from critical household infrastructure and modes of transportation to those shiny objects that capture the imagination (and dollars) of early adopters. We seek to better understand how our collective culture is being molded and what emerging trends will become the things we rely on to improve our day-to-day experiences or occupy our free time. This report will give you a better understanding of the larger trends that are already upon us and influencing our daily lives. We hope to also shine a spotlight on things that we feel are interesting, relevant and that will impact the way we think, act and interact in the coming years. Download the report to find our take.